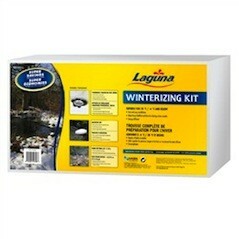 We carry one of the largest inventories of pond and pond supplies in the Ottawa Valley. 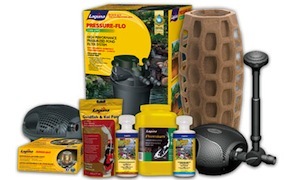 Water conditioners, pumps, filters, sterilizers, liners, nets, and everything else you need for your backyard project. Butterfly Koi, Sarasa goldfish, Shubunkins, floating plants, when it time to stock come see us for the best selection around. For your convenience, Rick's now offers online shopping for all your pond needs. Check back often for great deals, promos and new products! !